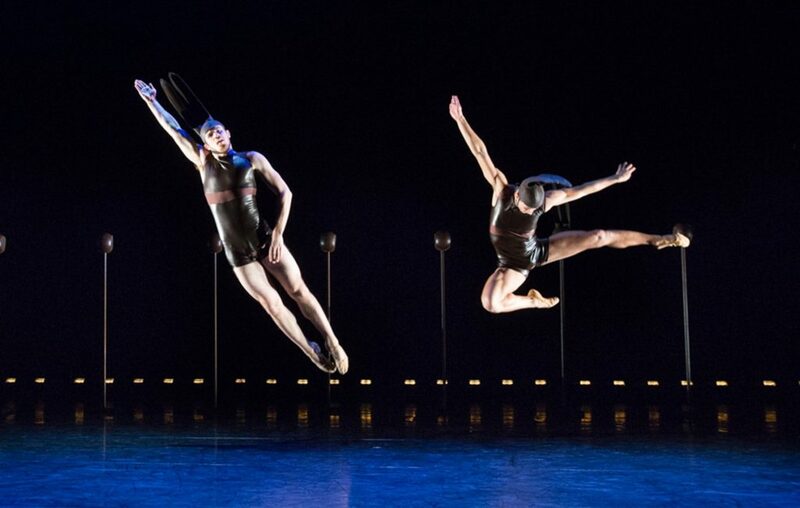 BalletX returns to New York City’s The Joyce Theater, as part of the venue’s American Dance Platform (ADP), showcasing some of the most captivating American companies performing today and dedicated to the memory of Theodore S. Bartwink of The Harkness Foundation for Dance. For the ADP performances, BalletX will share a co-bill with Philadelphia hip hop and breaking artist Raphael Xavier. The company will perform Trey McIntyre’s Soul Train-inspired The Boogeyman, featuring music by Stevie Wonder, Marvin Gaye, Gilbert O’Sullivan, and Earth, Wind & Fire, plus Matthew Neenan’s Increasing, set to the first movement of Franz Schubert’s Quintet in C Major.